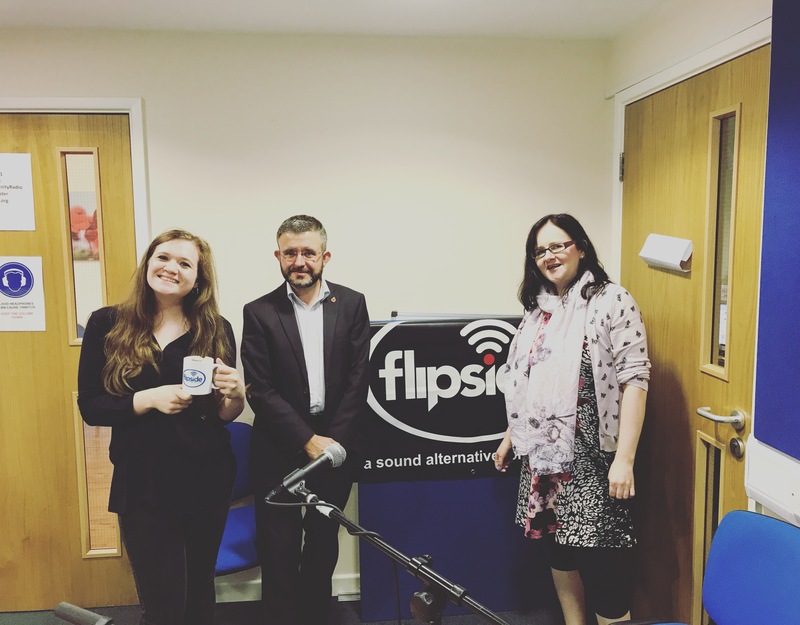 Listen again to the latest We Are Chester special on Flipside Radio here. In this edition of the show, Tori and Angela were joined by Paul Crofts from Tip Top Productions and Chester Theatre Club. He told us what we could expect from both theatre companies over the coming months, as well as regaling us with a few funny tales about life behind the scenes in a theatre. Tori, Angela and Paul also talked about good – and free – stuff to see and do in Chester, including the Ark modern art exhibition at Chester Cathedral.